Let me introduce myself. 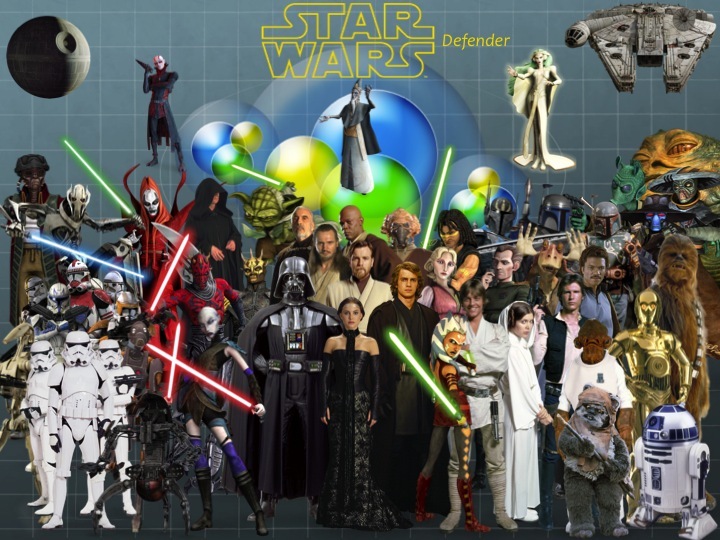 I am a very big Star Wars fan, who purposely founded this blog, in order to bring a defense towards the Star Wars movies, from haters, and haters of the prequels who call themselves Star Wars fans. I also decided to found the blog, in order to discern information and opinions about the future of Star Wars, especially after the magnificent George Lucas decided to sell his franchise to Disney. We will see from this point forward, analysis from the information that is released about Star Wars Episode 7, and how that will affect Star Wars in general and it's future.